Bigelow is my tea brand of choice. I have been drinking it for years and it is the brand I trust. 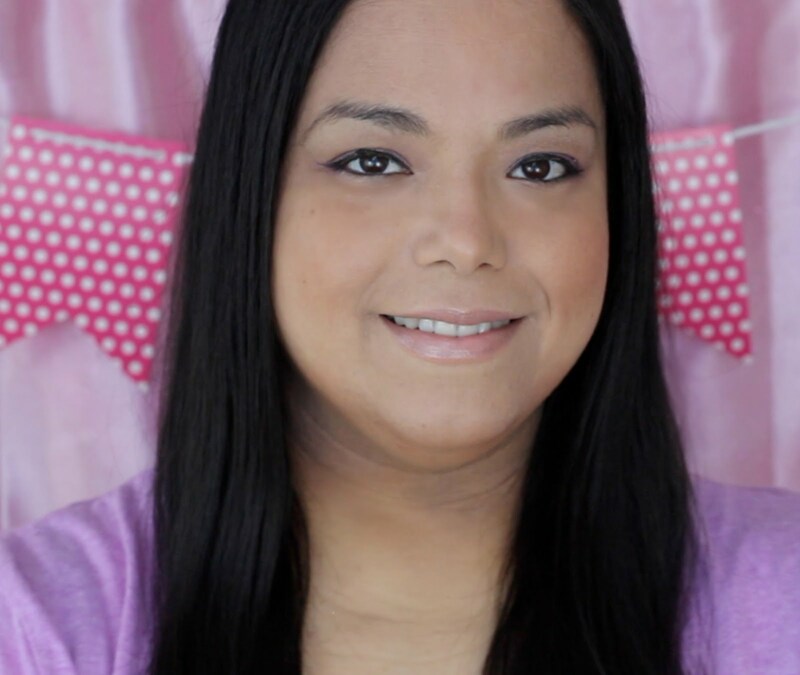 I love iced tea, hot tea, green tea and have been drinking it even more often during this weight loss journey. Tea has so many great benefits such as having tons of antioxidants and curbing your appetite. I find that when I have a couple of cups of tea a day for a week I tend to lose more weight than any other week. 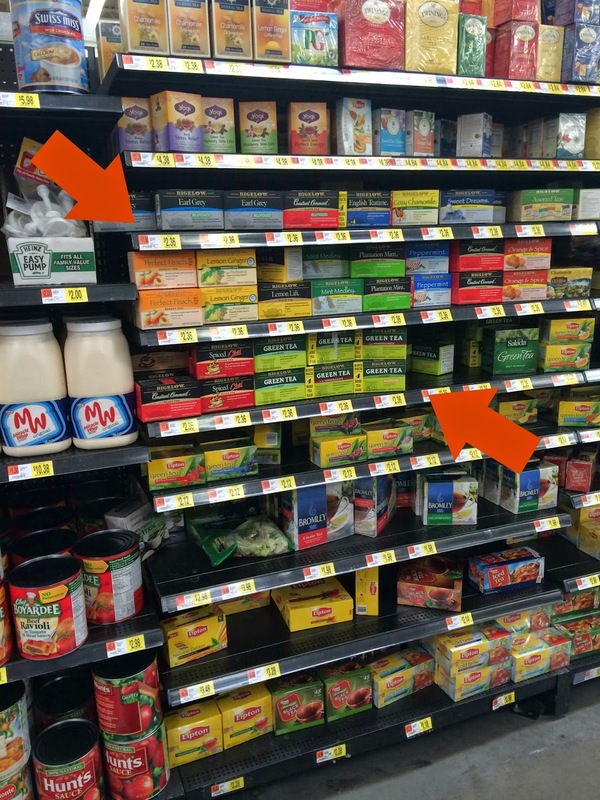 When I found out that Bigelow Tea is 100% American made it made me even more proud that it is my favorite brand. Bigelow Tea's Charleston Tea Plantations is America's largest working tea garden. They even invite guests to experience the Plantation for weddings, tours and music festivals. I would definitely visit if I am ever in Charleston. Not only are they American made but they sent almost 4 million bags of tea to troops overseas with the Bigelow's Tea for Troops program. 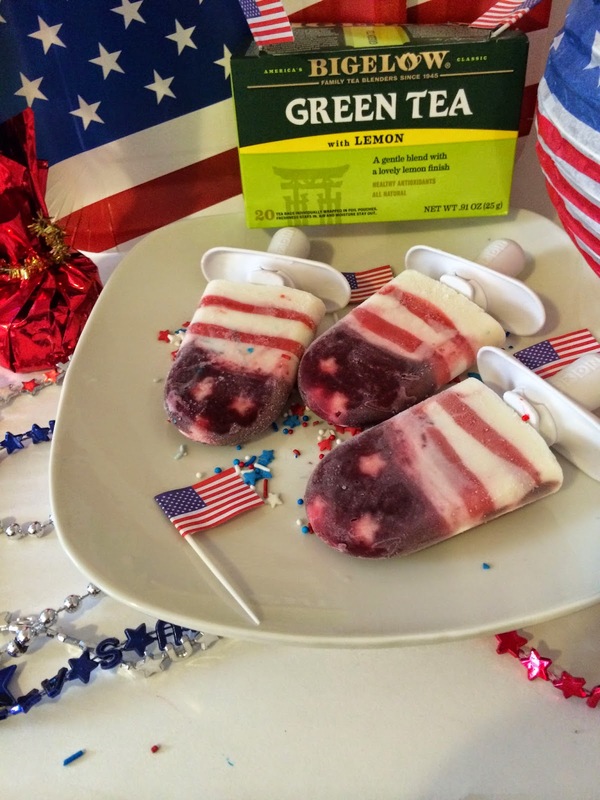 What better way than to celebrate America's Birthday on the Fourth of July with a nice refreshing and decorative frozen pop made with #AmericasTea. 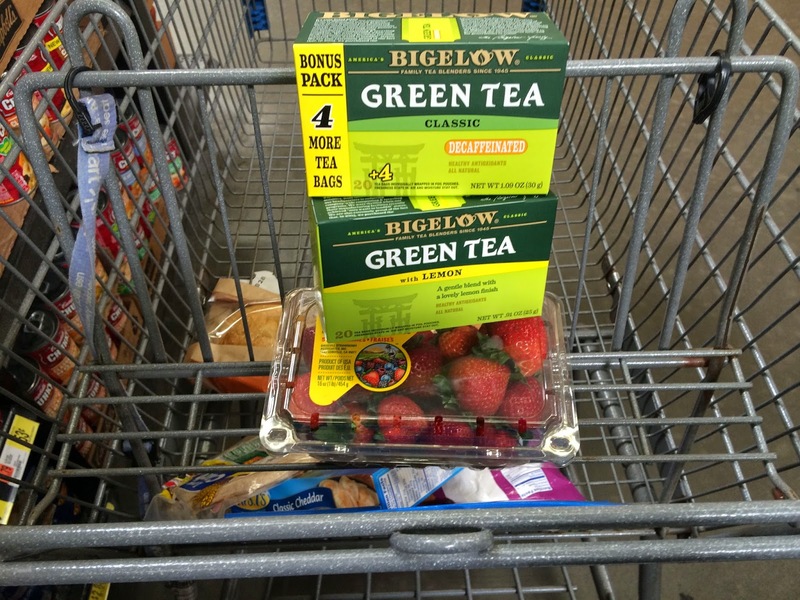 I headed out to Walmart to pick up my Bigelow tea, some berries and some cute 4th of July decorations. Boil one cup of water and place in mug. Add the two bags of tea and let steep for 10 minutes. Let cool. 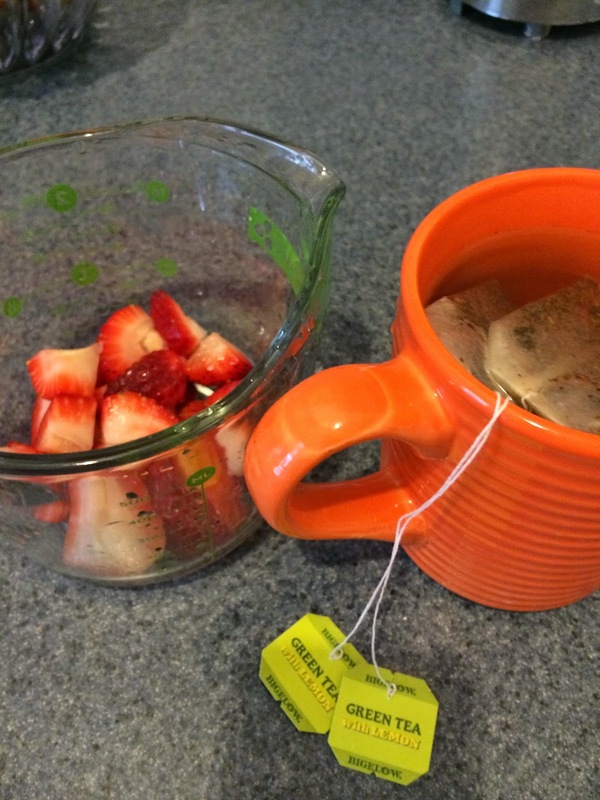 Place strawberries and 1/4 cup of cooled tea into mini blender. Blend until smooth. Strain through a fine mesh strainer. Add agave nectar to taste and mix well. Repeat step 2 with the blueberries. Mix Greek vanilla yogurt and almond milk. Slice apples 1/8" thin. Using a sharp paring knife or tiny star cutter, cut out little star shapes. Squeeze lemon over apple stars so that they don't discolor. Place stars in the bottom of the pop maker. Pour 1/6 of the blueberry liquid into the pop maker. 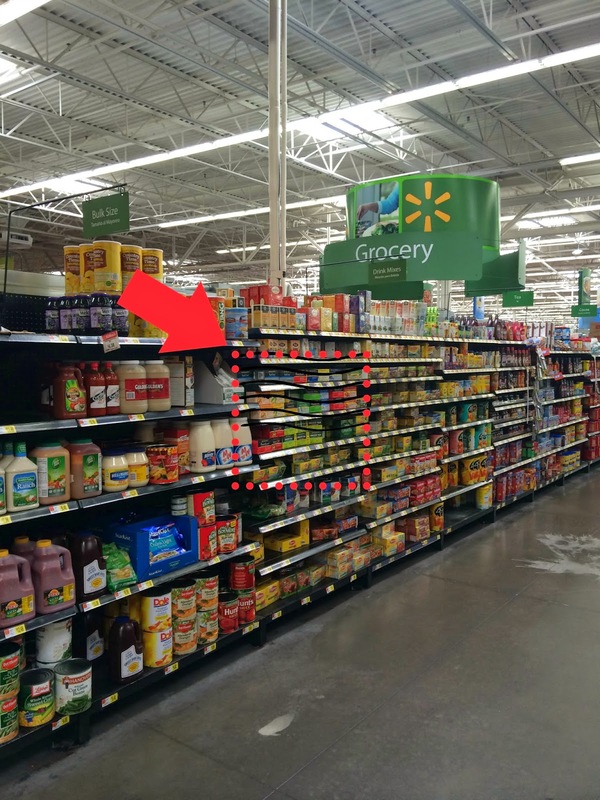 Freeze the layer. Alternate pouring the yogurt and strawberry mixture to make red and white stripes. Make sure to freeze each layer before adding a new one. Interesting idea.. this maybe a hit at our 4th bbq! Looks good and what a great idea! I just made me a bpt (bullet proof tea) using green tea, strawberries and etc. Now that is dedication to a popsilve. Rock on! Happy 4th! Looks yummy and easy. 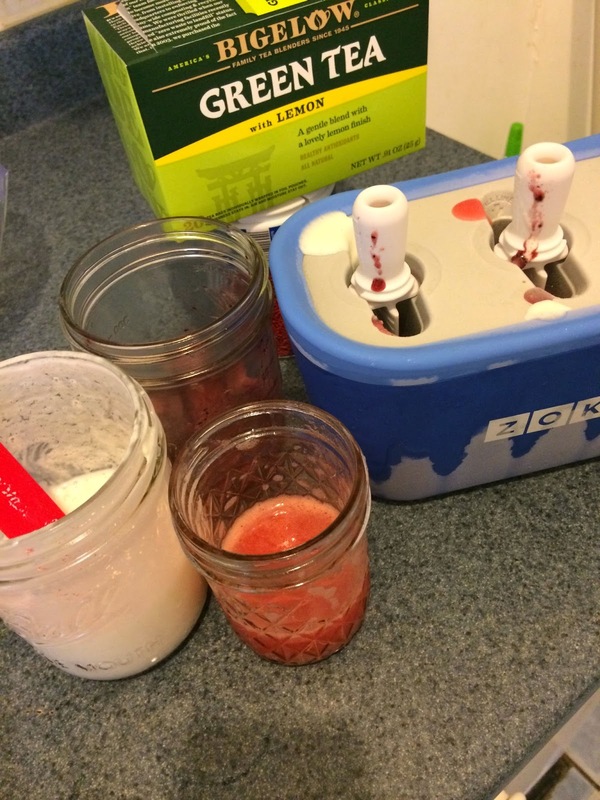 A nice cool treat on these hot summer days. Thanks for the recipe! Tea in an ice cream treat. Interesting! I looove my tea! Course I love it with looots of sugar ahaha! Super cute! I love the patriotic theme! I love how you used the shapes to add a little extra flair to the pops. These are fabulous! Wow nice designs for the 4th of July! 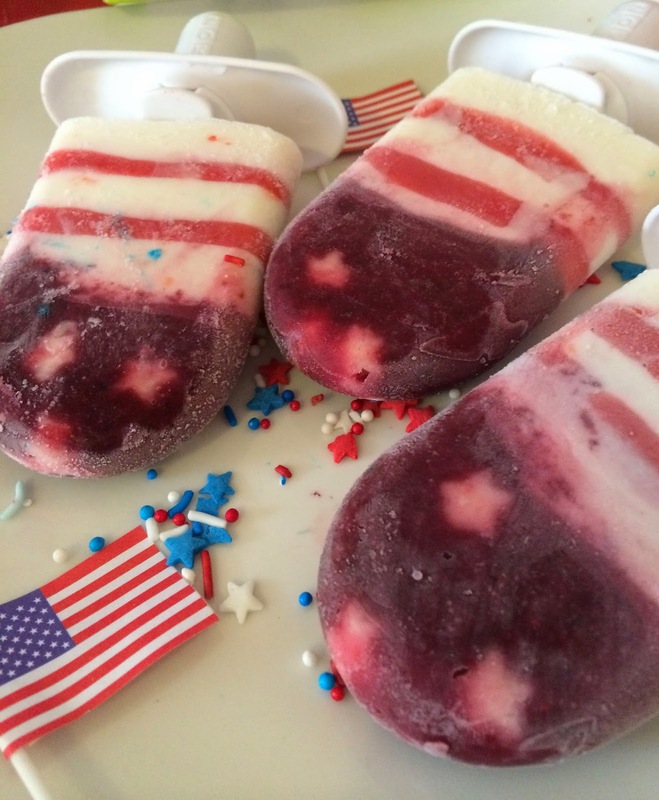 Those Fourth of July Layered Frozen Pops look very edible. wow so cute...I know these would be a hit at our family BBQ!!! These look great! I'm not sure if I'm quite creative (or patient!) enough to make them, but thanks for sharing! I love their herbal tea. I drink herbal tea pretty much everyday. I have actually bought entire boxes and taken them with me when I travel. Now for the creativity, you get an A+! That is really cool. I am going to have to try this. Thanks for sharing. These looks awesome! Thanks for sharing! I pining it! 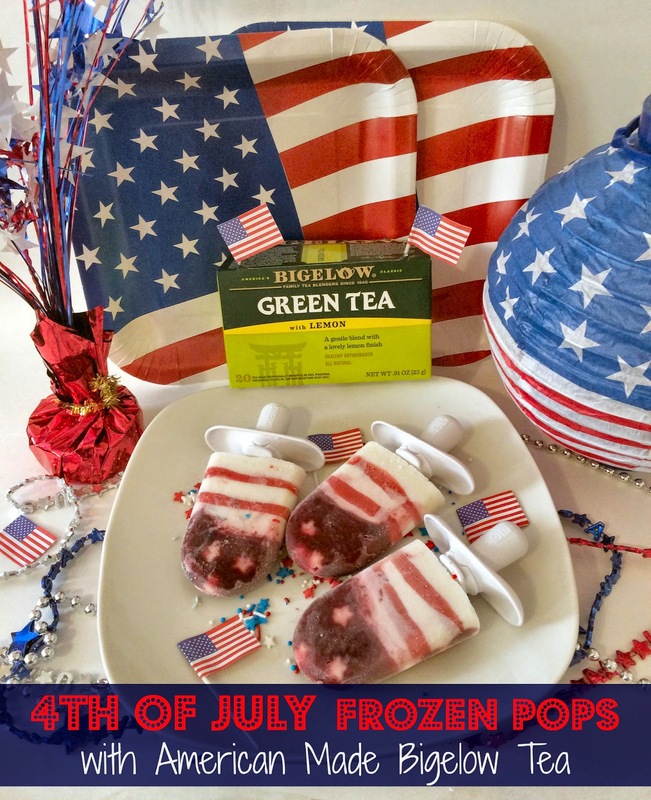 How delicious looking frozen pops! I love to put green tea in different things too. 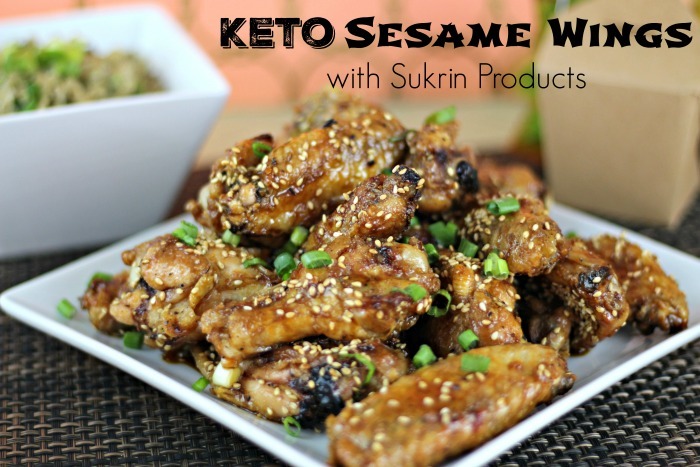 It gives such a delicious flavor and is so good for you! That looks so good. Thanks for sharing this recipe. It is a great recipe for the upcoming long weekend. What a great idea! Love those festive pops. Wish I had a pop maker!